Hans Christian’s versatility as performer, recording artist, and producer has created a legacy of recordings that have touched people’s hearts around the world. His unmistakable cello playing moves the listener with a haunting beauty, and his use of live looping and various ethnic string instruments expresses a universal musical language that transcends boundaries, cultures, and generations. Throughout his creative life as a composer Hans Christian has “been inspired to produce music that encourages relaxation and introspection, perhaps with a twist of soul meditation and melancholic passion.” He reaches deep into the listeners’ soul to connect with an ancient wisdom that feeds us in a time of turmoil and unsettled energies. His music opens a gateway to healing and balancing. 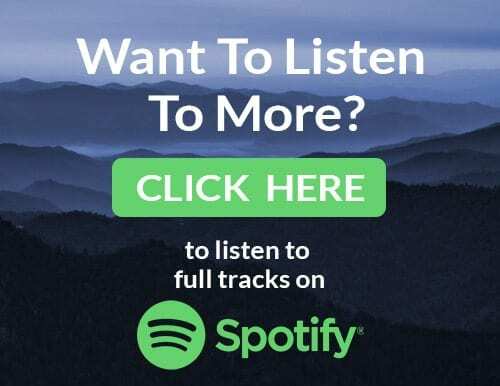 Hans Christian is also a founding member of the duo Rasa, along with Kim Waters, creating music based on Indian devotional love songs from the Vaishnava tradition, sung in Bengali and arranged with both Western and Indian elements. Visit Rasa’s Artist Page for more. Throughout his creative life as a composer Hans Christian has “been inspired to produce music that encourages relaxation and introspection, perhaps with a twist of soul meditation and melancholic passion”. Working in the music world for over 25 years, Hans is a seasoned ‘musician of the heart’. He reaches deep into the listeners’ soul to connect with an ancient wisdom that feeds us in a time of turmoil and unsettled energies. 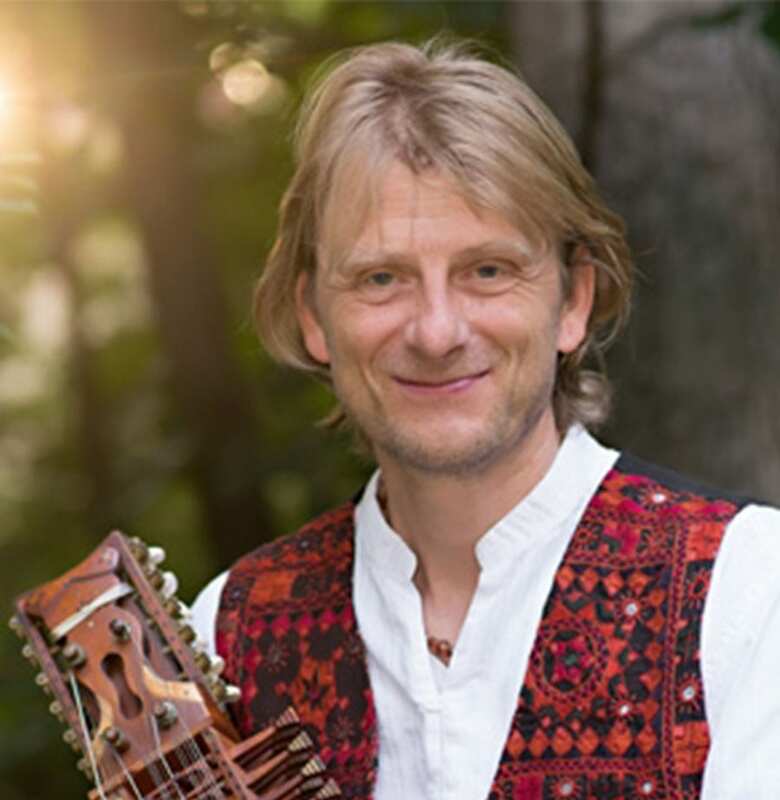 Music by Hans Christian opens a gateway to healing and balancing. 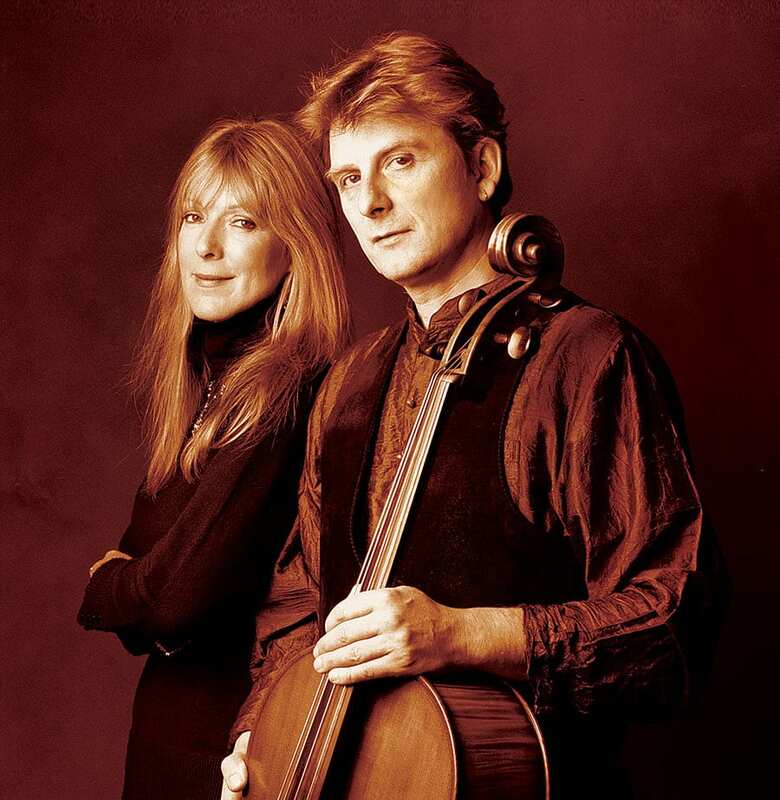 Hans’ solo journey has been rewarding in addition to his collaboration with Kim Waters, of RASA. As co-founder of the legendary World Music group RASA, he has developed a devoted fan base with his virtuosic creativity. RASA partner Kim’s amazing talent as a singer of Sanskrit bhajans inspired Hans to compose music that would carry her singing in a perfect setting. Never having been inspired to be a singer himself, the cello has served beautifully as his method of expression. New Earth Records has released three RASA albums: Shelter, Temple Of Love, and Saffron Blue. To this day, RASA fans are found all over the world, from Australia and Asia to Europe and North America. 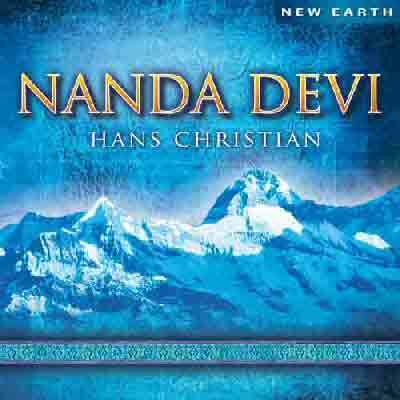 2015 will see Hans Christian’s latest release on New Earth Records with a contemplative CD called Nanda Devi. Stretching out to play as many live instruments as possible, he wanted to keep the synthetic sound sources to a minimum. Besides the cello, Nanda Devi also features esoteric string instruments like the Swedish nyckelharpa, the Indian sarangi, sitara, swaramandala, tambura, harmonium and dhilruba, the medieval psaltery, plus lapsteel guitar, electric and acoustic guitars, basses, flutes, and subtle ethnic percussion. 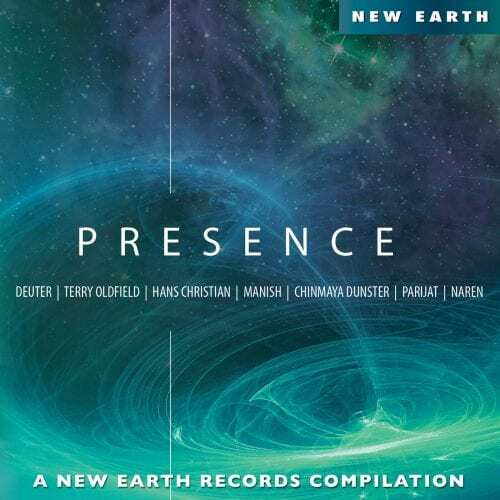 This CD offers a fresh example of introspective sonic spaces with strong melodies.